I love Thanksgiving. The harvest theme, autumn weather, all the yummy food, how can you not love this holiday? My husband and I have started our own tradition 3 years ago and are excited to have our first Thanksgiving in our new home this year. Our vegetarian feast will include lots of veggies like roasted asparagus & carrots, corn and mashed potatoes. The main course, orzo and spinach stuffed peppers. I can’t wait! Besides cooking, I love to decorate the table and allow the space to feel festive and fun. 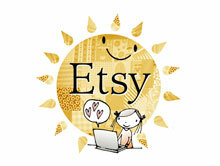 I always think its best to keep it simple, natural and whimsy since this holiday is all about the Earth. Here are some ideas I found on Country Living that are all beautiful and easy to do. I wish you all a happy holiday this year! Use different items to hold flowers and centerpiece items. Get creative and have fun. I have always loved the idea of using fruit and vegetables as centerpieces. They look and smell lovely and will surely add to the harvest theme. Bringing in various branches from outside allow texture to and color to shine in your home. Whenever you look to nature for ideas, it never lets you down. 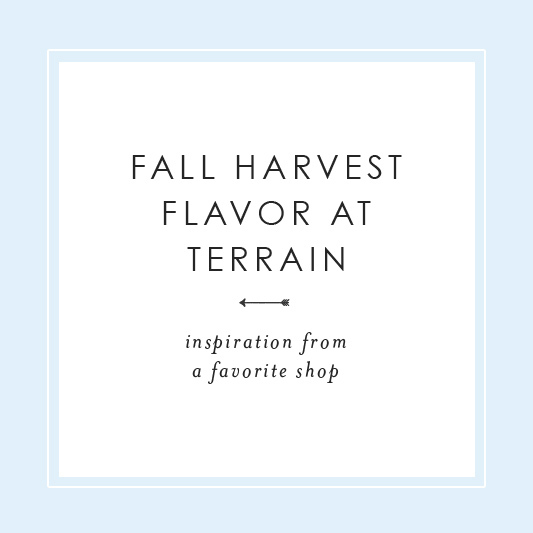 Terrain is one of my favorite shops, even if its to browse around their website and look at the all the goodies they sell. Being a designer and a photographer, I truly appreciate the gorgeous images they showcase and the beautifully styled still life’s. I wanted to share some images I felt were perfect for fall and true representation of autumn harvest style. 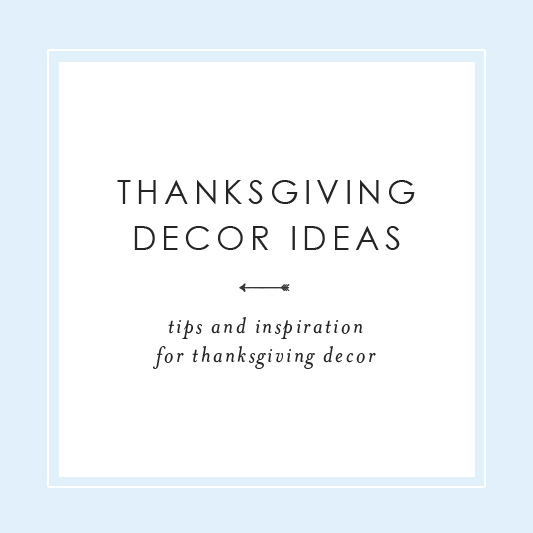 These can inspire tons of decor ideas for weddings, parties and even holiday dinners. I included some color palettes as well. Enjoy!